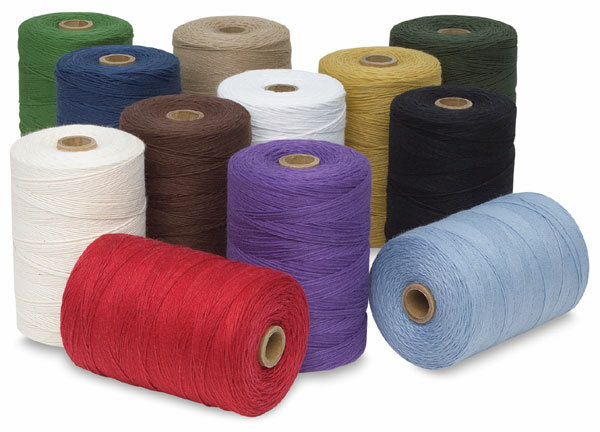 This sturdy classic cotton yarn is versatile and economical, time tested and proven. It's ideal for the beginning weaver or for rag rugs, runners, towels, placemats, and more. The four-ply, strong, durable warp comes in 1/2 lb, 800-yard tubes.